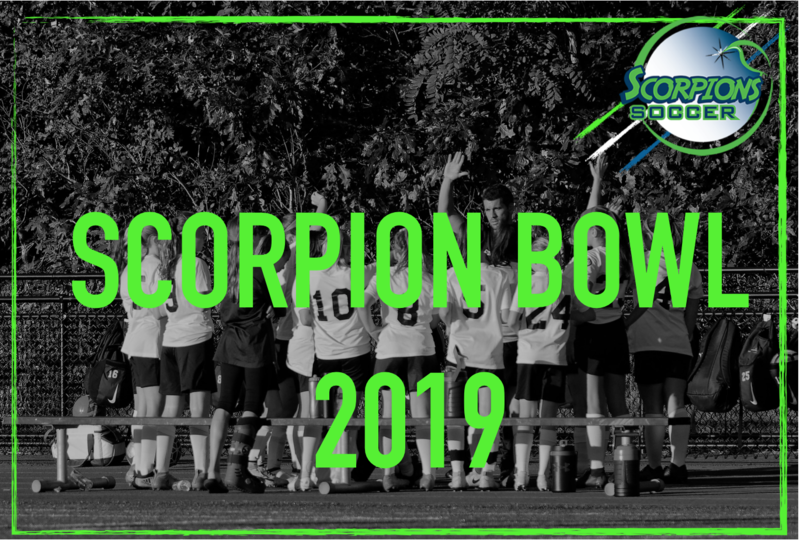 Scorpions Soccer Club is proud to announce Scorpion Bowl 2019!! We have been hosting the tournament for over 10 years and each year brings more quality and competition from New England and beyond!! Scorpion Bowl is a premier tournament in eastern Massachusetts to be held Friday, April 19 through Saturday April 20. Last year's event brought over 200 teams to Massachusetts for a fun-filled and exciting weekend of competition. The timing is ideal for teams to prepare for spring leagues, facing off against top caliber teams from Region 1 and Canada and to showcase themselves in front of college coaches. Our aim is to provide the highest quality tournament experience for all teams competing! College Showcase and College Recruiting Opportunities for all U15-U19 teams. * Any teams that withdraw from the tournament after the brackets and scheudles have been released (7 days prior to the start of the tournament) will not be refunded.